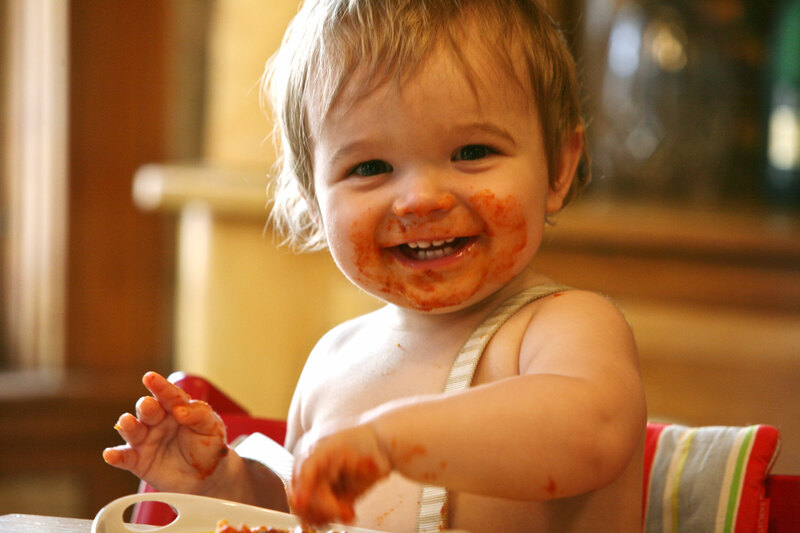 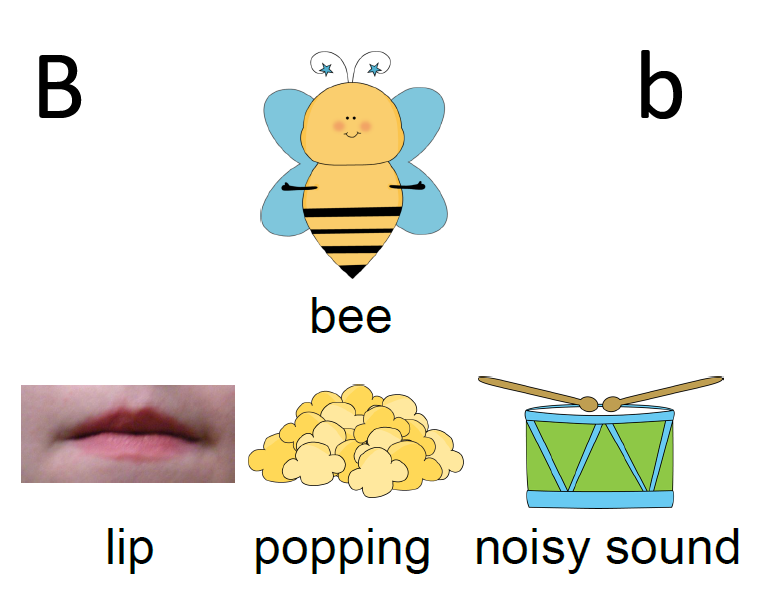 Baby babbling is usually the classic example of bilabial sounds, like “bababa” and “mamama.” Bilabial speech sounds are those that are made by using both lips, pressed together for sounds like /p/, /b/, and /m/. 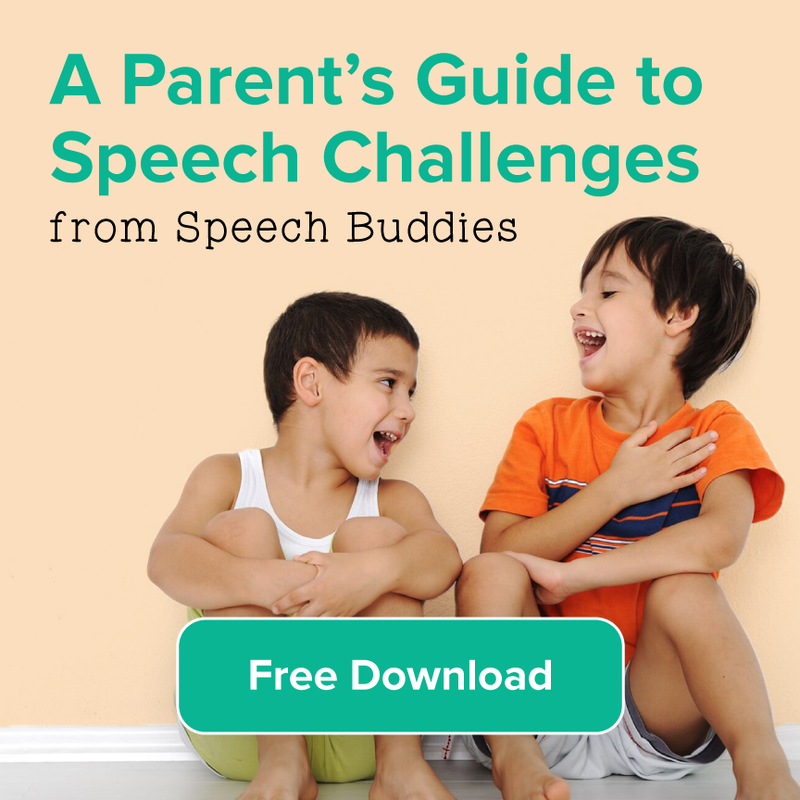 These sounds are usually mastered by age three but can be lingering challenges with children affected by speech sound disorders. 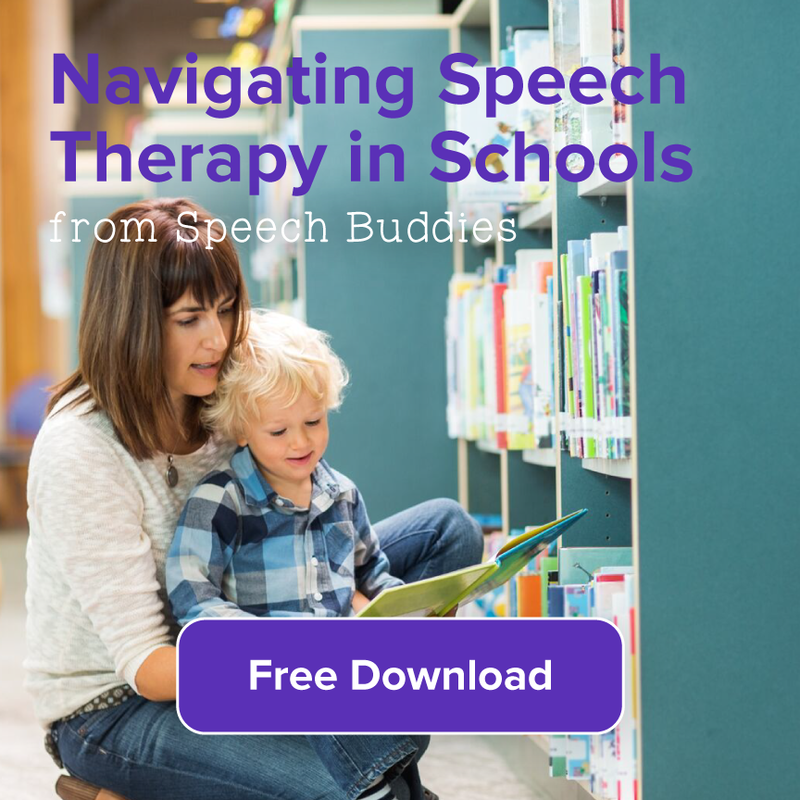 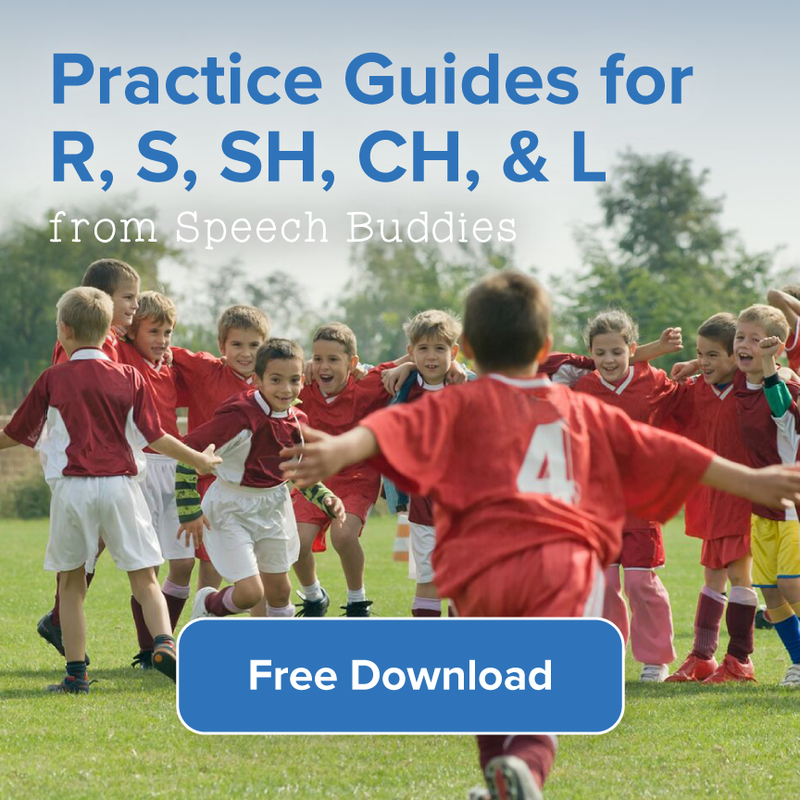 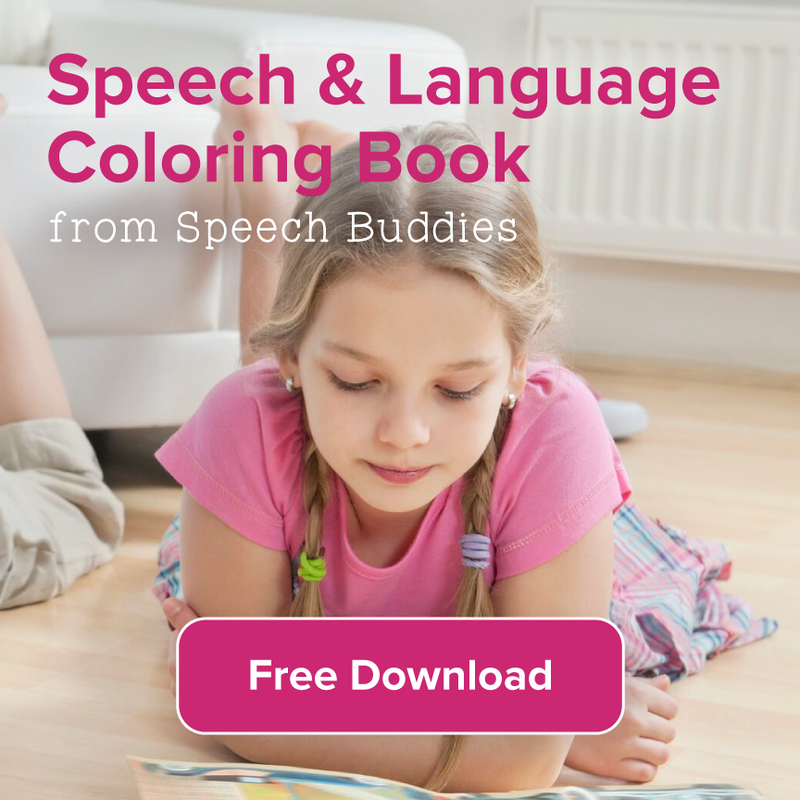 They can be challenging to tackle so here are some suggested best practices for speech therapy.